Originally from Longwood, FL, Ashleigh grew up dancing, performing, and indulging herself in anything creative. She earned her Bachelor of Fine Arts degree in Dance from George Mason University and received the Excellence in Performance Award upon graduation. She then moved to New York City to pursue a professional dance career and while there had the great pleasure of working with a number of remarkable artists for almost 7 years. She completed her mat and apparatus certification through Bent Pilates, Inc., studying the method of the Kane School of Core Integration, in 2010 and immediately began teaching throughout New York City. 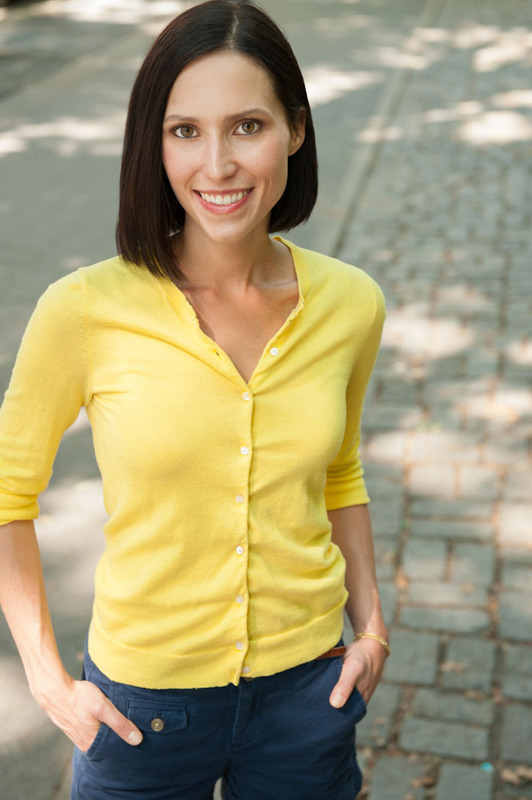 In her quest to further her investigation in total body health and happiness, she attended the Institute for Integrative Nutrition in 2012 and is a practicing AADP Certified Holistic Health Coach. After experiencing the profound benefits of a regular yoga practice, and seeing the vast potential for the ways Pilates and yoga can enhance one other, she obtained her 500-hour Yoga certification from ISHTA Yoga in 2014. She also holds certifications in pre-/post natal mat Pilates and Trauma-Sensitive yoga. She began working as the resident health coach at the Asheville Center for Healthy Living in 2016. She is currently obtaining her Masters of Science degree in Clinical Nutrition through the Maryland University of Integrative Health.